It can also be called Niagara falls of India. The greenery of Sagara and many more local attractions can really attract anyone. There are three points from where tourists can have a panoramic view of the waterfalls. One is near the Mayura Hotel, the second point which is more better is from the PWD Inspection Bungalow on the opposite side of the river. The third view point is from the bottom of the water fall which presents an amazing sight. One can reach the bottom of the falls by following the uneven rocky steps which start close to the bus stand. The walk to the bottom of the falls is highly recommended only for the fit, and it takes around 30 minutes to reach the bottom but it may take about an hour or more to climb back depending on one's fitness level. It is better to take some refreshments along. Be cautious during the rainy season as the way through the lush green vegetation may be slippery and there are bound to be leeches. 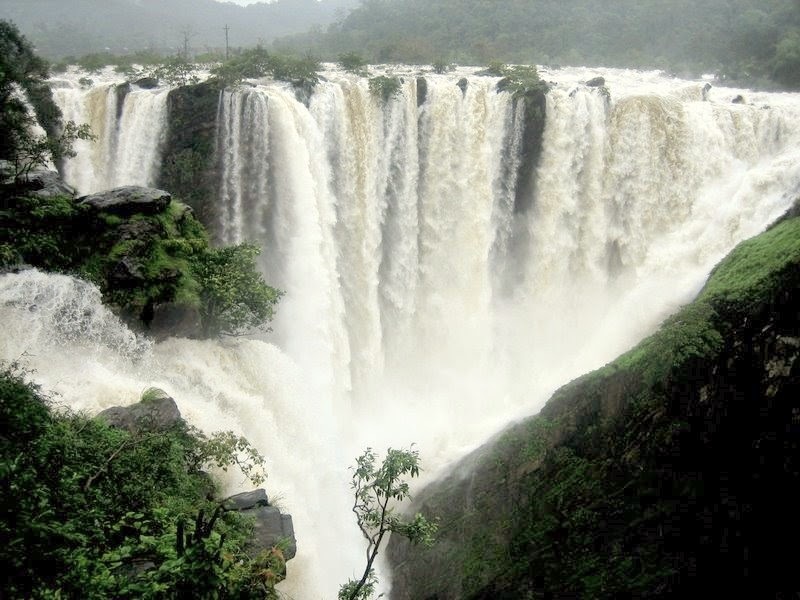 Jog falls is really very beautiful place. Nature lovers should must go there. Jogs looks very beautiful, sure one day I will go there. 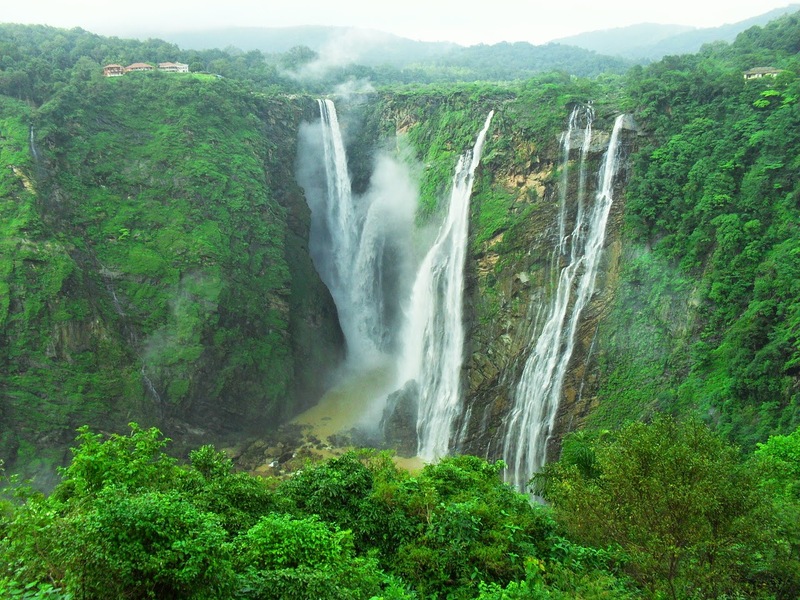 To get best accommodation and facilities near jog falls, Karnataka.